Have you tried to access a journal article online but couldn’t get access to the full text of the article? Did you try to access the article using OpenAthens? OpenAthens (https://openathens.org/about-us/) is a system that most UK Universities use to provide their students and staff with access to digital resources off-campus. OpenAthens is the piece of software that makes a digital library really powerful, because it enables you to access online journal articles, e-books and databases whenever you want and from wherever you are. OpenAthens was developed in 1995 at the University of Bath, at the start of the digital revolution in libraries. It became clear that there was a need for a piece of software that enabled Universities to provide controlled access to their new online resources off-campus. 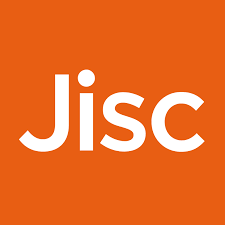 The project was funded by Jisc and later on by the NHS, which uses OpenAthens for the remote access of its online library resources too. OpenAthens is best described as an authentication system. When you are not working on campus and you want to access an online article from our digital library, there needs to be a system in place that proves you are a CCCU student and that system is OpenAthens. 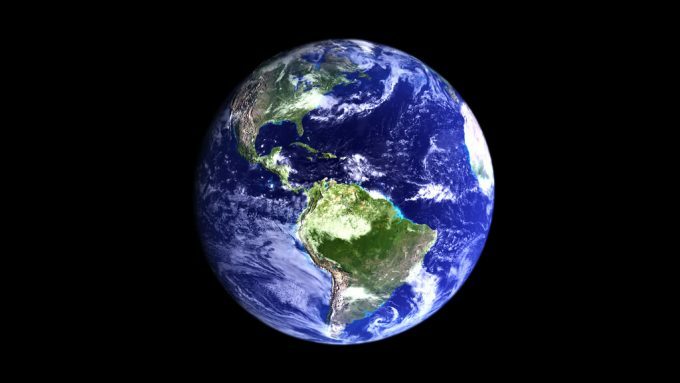 It means you can access an online article from home, in a café or anywhere else with internet access. (1) Via LibrarySearch, the University’s online discovery tool. If you go to the LibrarySearch homepage (http://libsearch.canterbury.ac.uk/), there is a “Log in“ link in the top right menu. Click on it, and you will not only see your name displayed on the screen, but you will be automatically logged in to OpenAthens in the background. I find it’s always good to log on before you start working with LibrarySearch, especially when working off campus. When you are off campus you may need to enter your University username and password to login. (2) You can also use Open Athens when you try to access an online resource remotely via Google Scholar or one of our databases. Sometimes when you want to access an article, you can’t because the database or website tells you that you have to purchase it or subscribe to the journal. If this happens, do not give up! Look out for the OpenAthens link. Sometimes, this link is hidden behind terms like “Check Access” or “Log in via your Institution” or “Institutional login”. Once you’ve found the OpenAthens link, click on it and you will either have immediate access to the full text or you will see a screen like the one below. If you see this screen, don’t type in your username and password on the left, this won’t give you access. Instead use the “Find your organisation” option on the right. 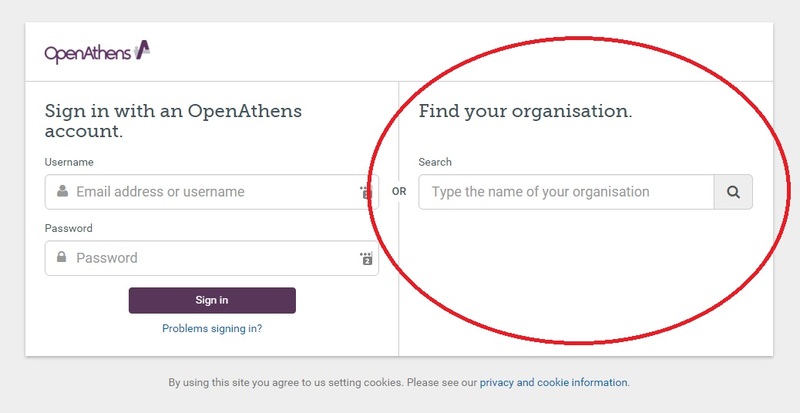 Search for your institution (Canterbury Christ Church University) and once you have selected it, OpenAthens will do its magic and will allow you access to the full text of the article. During the last year our library systems team has improved access via OpenAthens and most of the time you might not even notice that you are using OpenAthens to access resources remotely. If you do, look out for the OpenAthens link as described above, and you will be able to access the journal article you need. OpenAthens is a powerful tool that provides you with the flexibility to access the digital library when and where you want. So, if you have any problems accessing the digital library from home, think about OpenAthens. Most of the time, it will solve your problem.